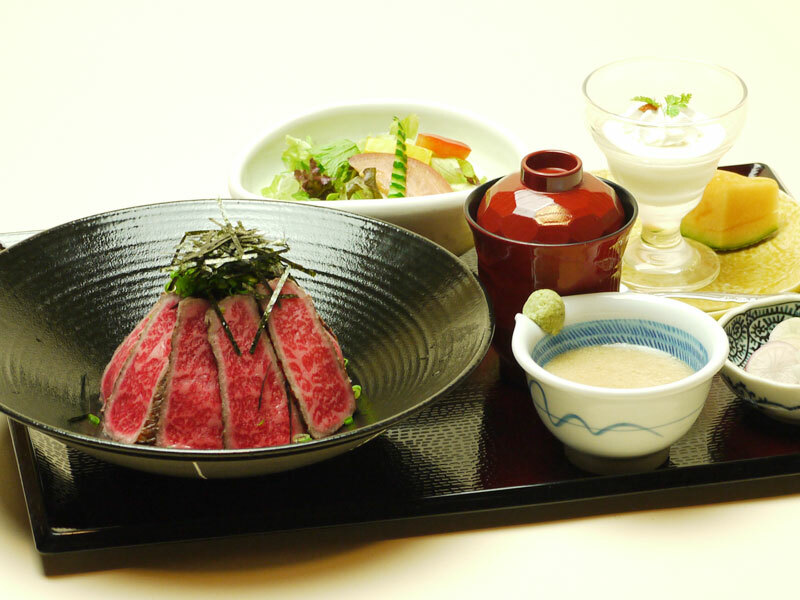 Omi Beef bowl, yam, salad, soup. 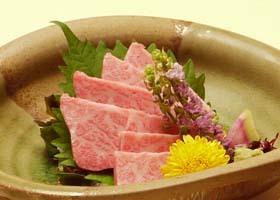 Dessert is an extra 350 yen fee. 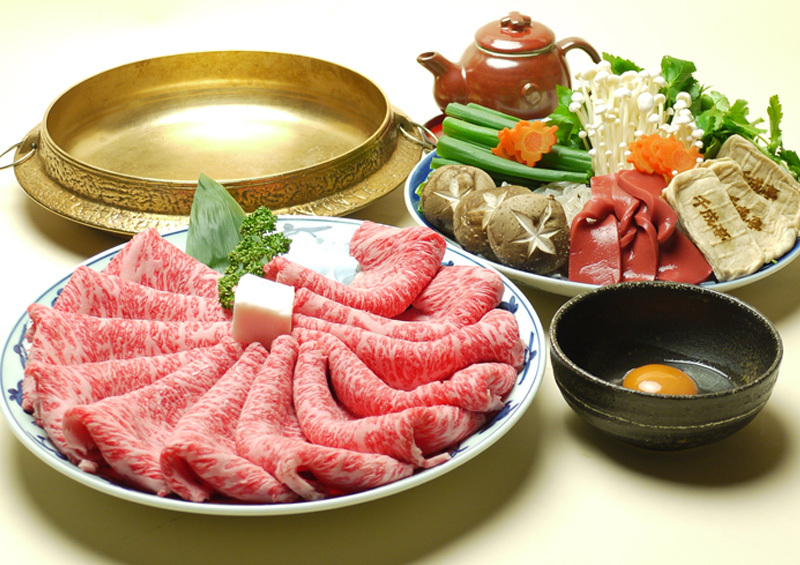 Omi Beef Sukiyaki in the pot: standard size 2,680 yen, big size 3,280 yen. 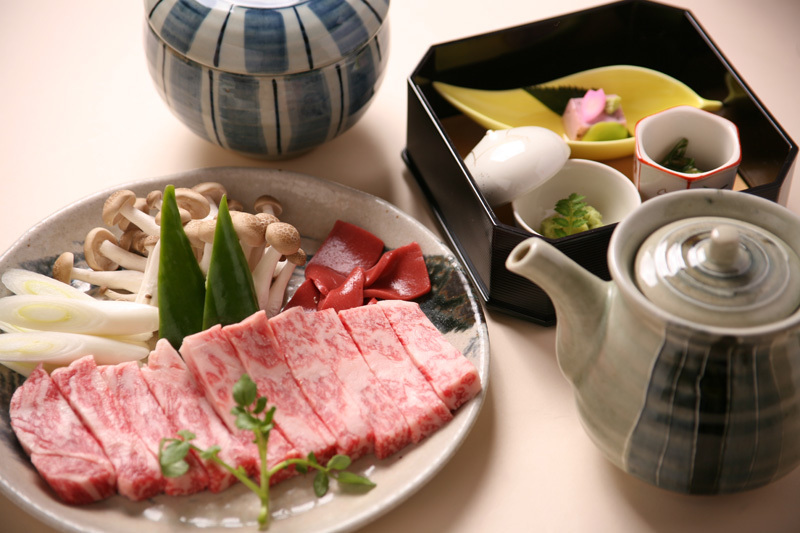 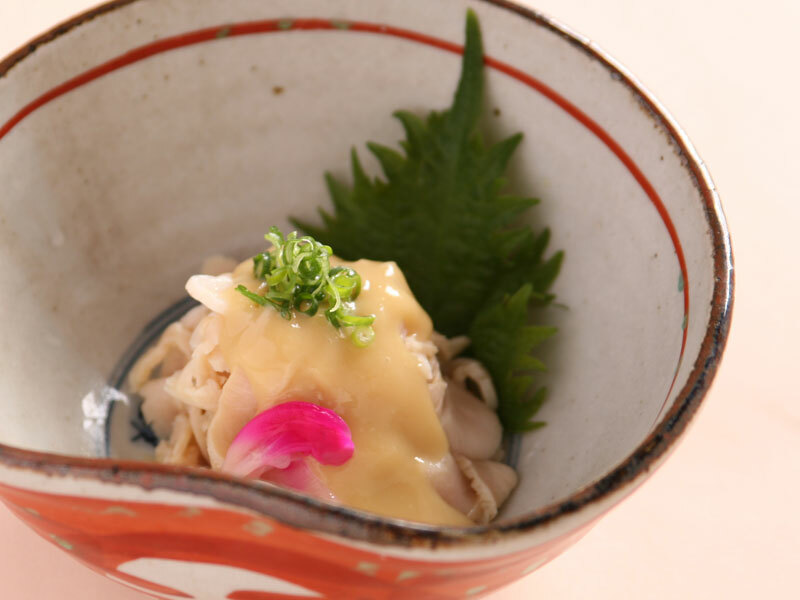 Seasonal vegetables, Omi Beef Sukiyaki in the pot	Dessert is an extra 350 yen fee. 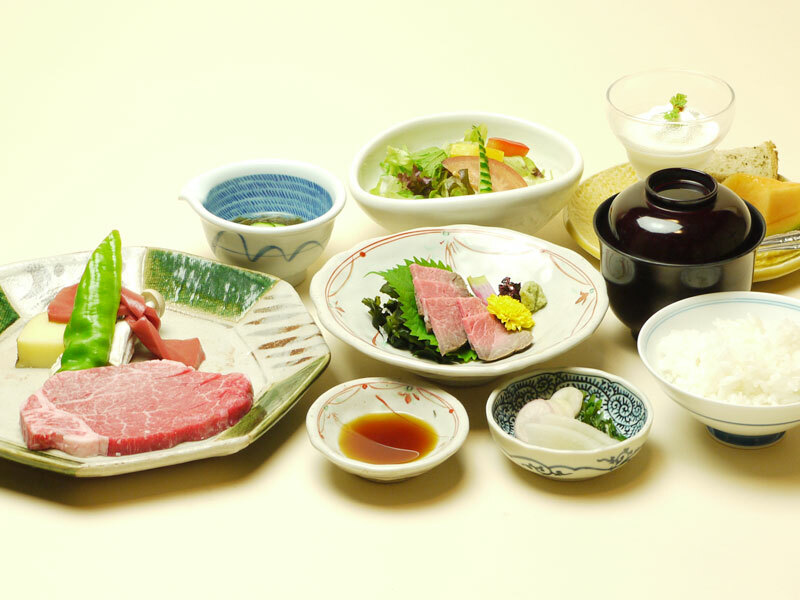 Aperitif, small bowl, seasonal dish, Omi Beef loin steak, salad, desert. 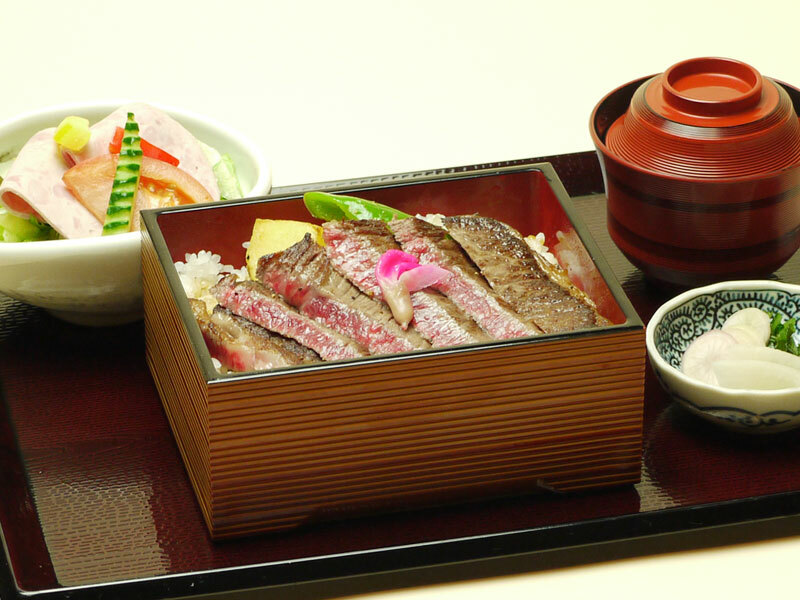 First Rate Omi Beef Steak Chyazuke (cooked rice with green tea poured on it) 5,300 yen (for 2 people). 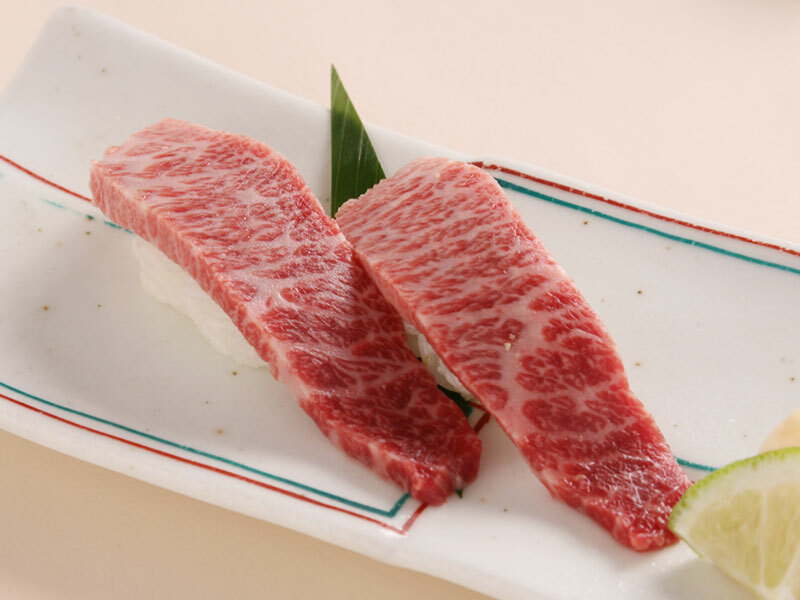 The steak is cut into two pieces. 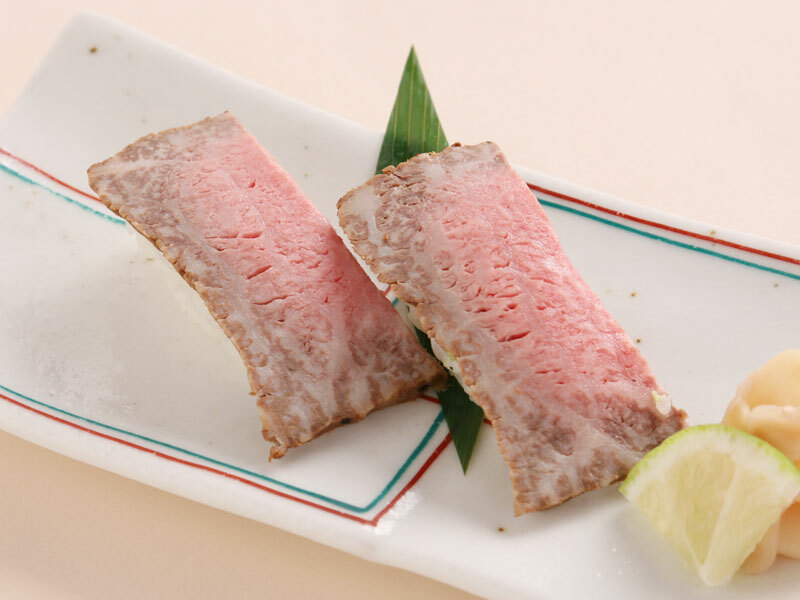 One piece of steak is fried and the other is put on the top some rice that has been lightly marinated in a special beef soup and green tea. 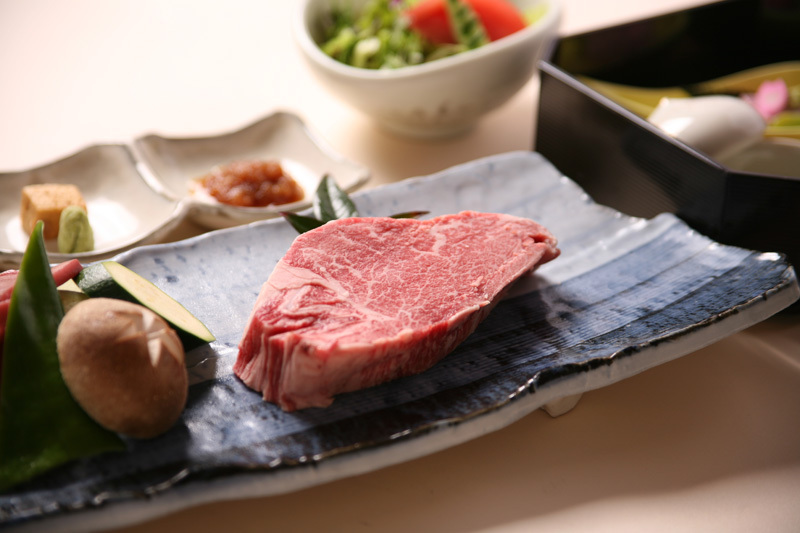 Enjoy the taste. 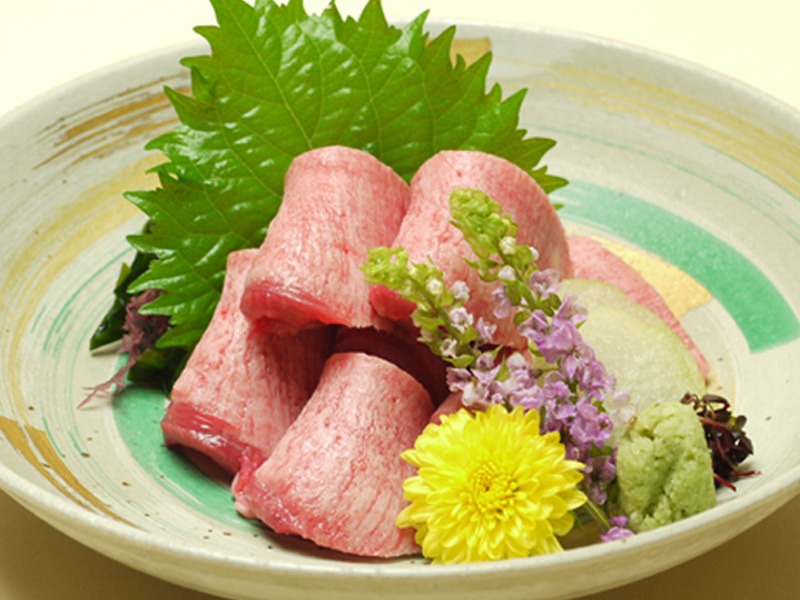 Green Tea (we use Shiga prefecture Asamiya tea)with tannin has great health benefits. 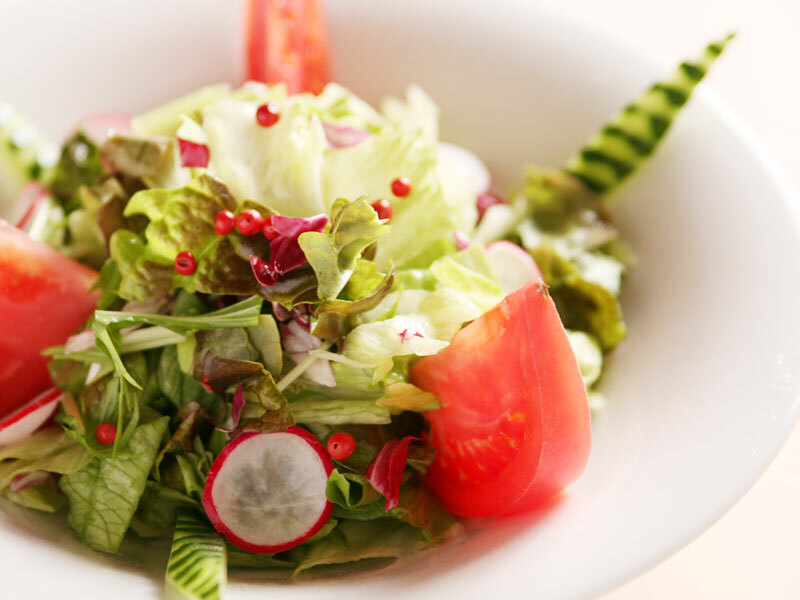 It is extremely good for your stomach and contains Vitamin C and minerals which help prevent high blood pressure. 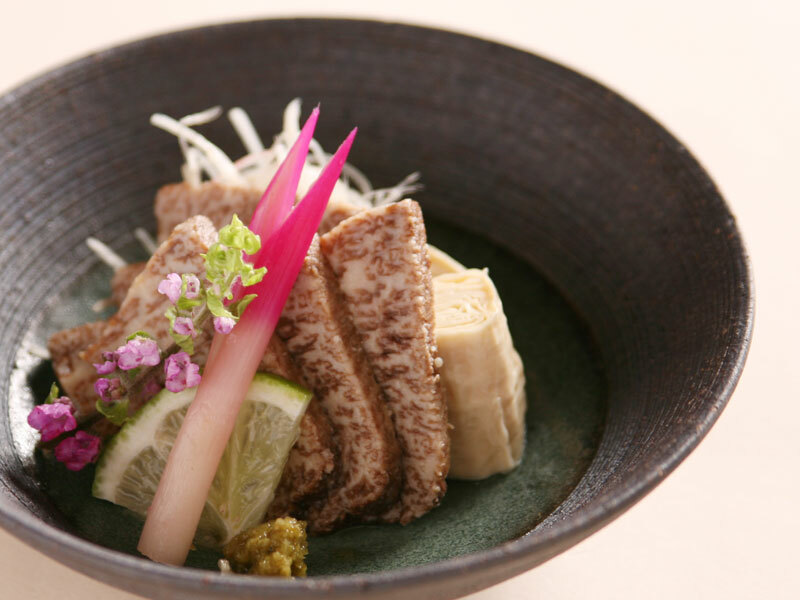 Course: Aperitif, side dish, rice (or Udon noodles), pickles, jelly desert. 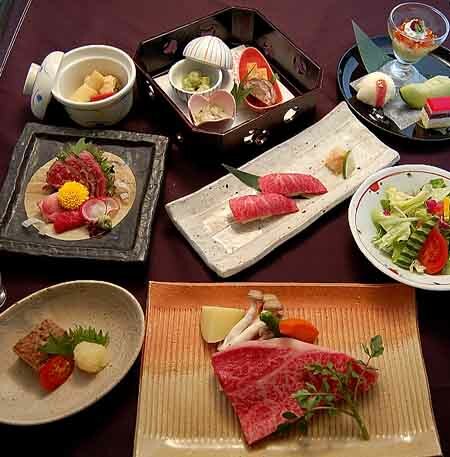 Aperitif, appetizer, beef tataki, boiled dish, sushi, seasonal dish. 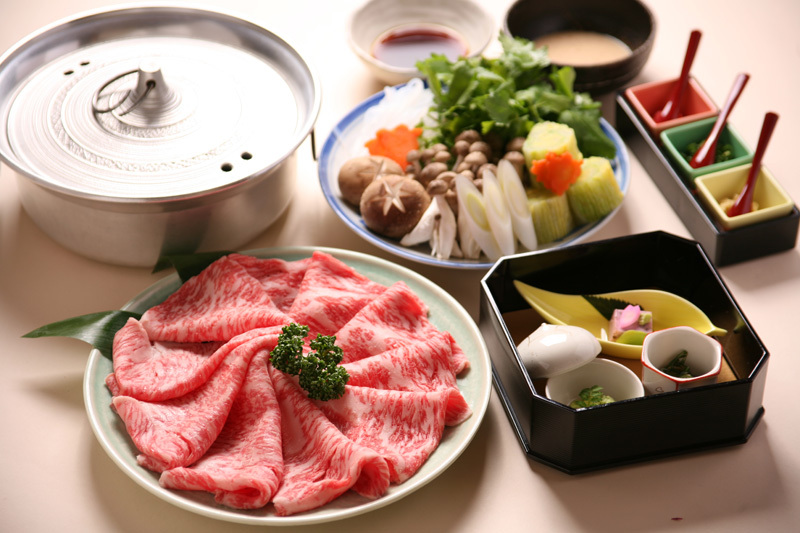 Main dish is Omi Beef loin steak 70 g, Omi beef small hot pot sukiyaki 70 g, rice, soup, pickles, and desert. 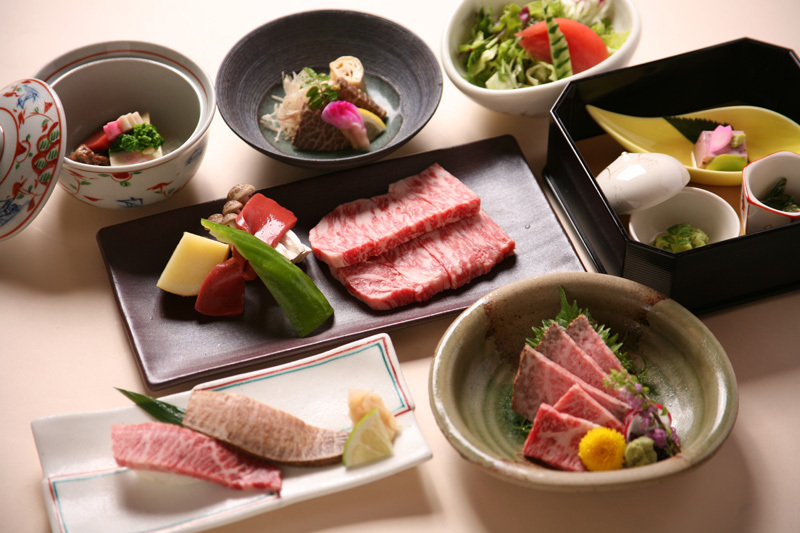 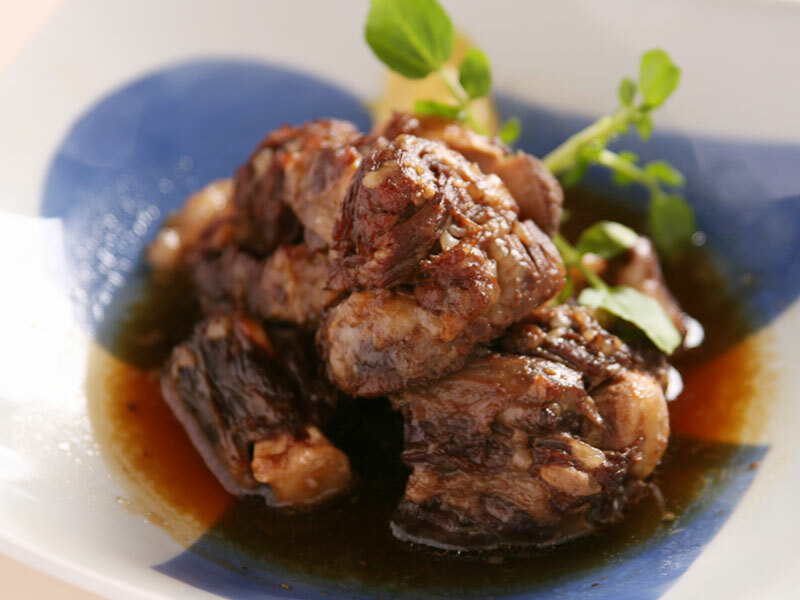 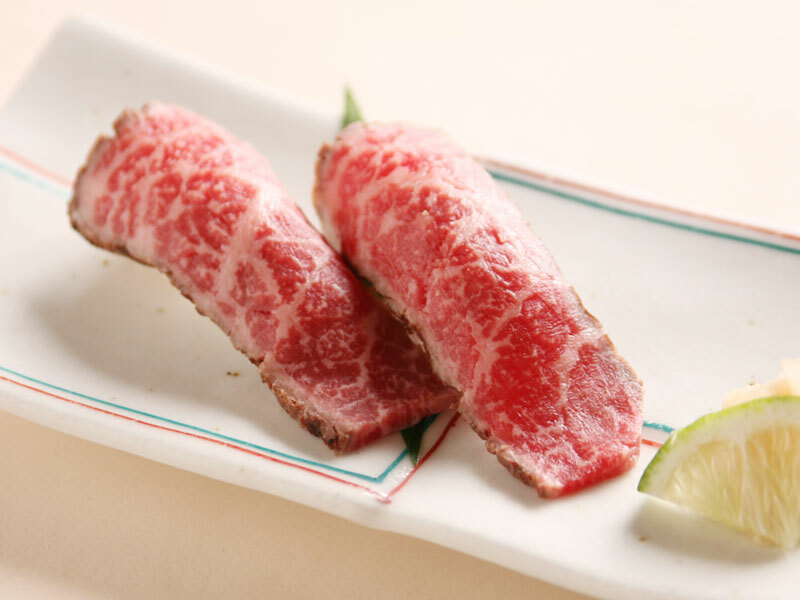 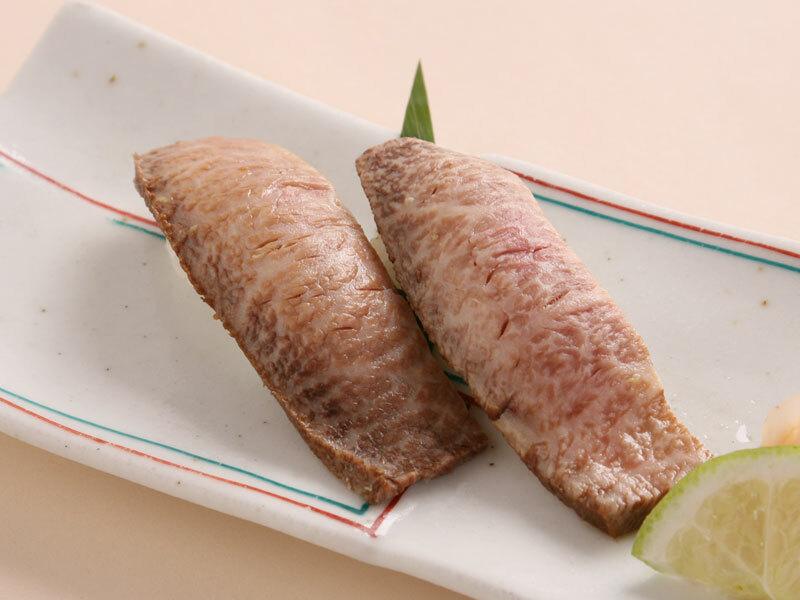 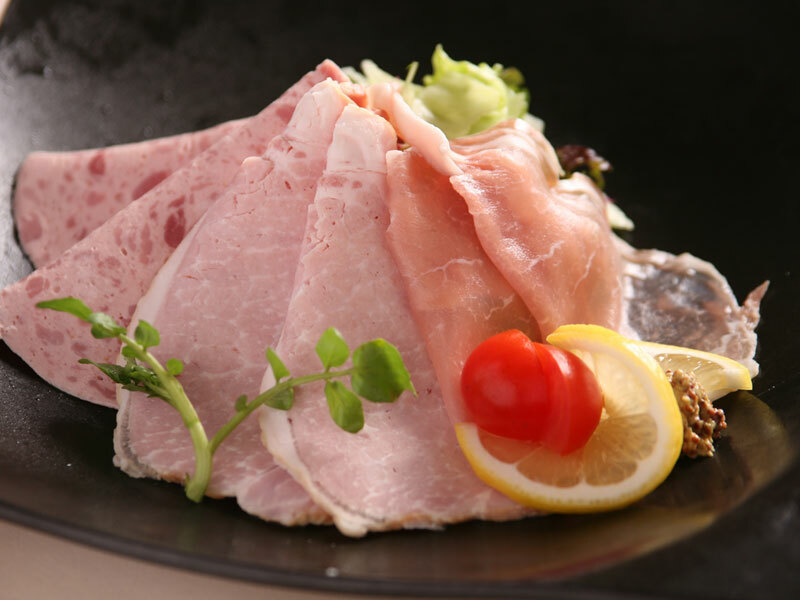 Aperitif, appetizer, tataki, boiled dish, sushi, seasonal dish, Omi Beef Loin Steak 100 g, salad and dessert.